Sorry, what did you say? 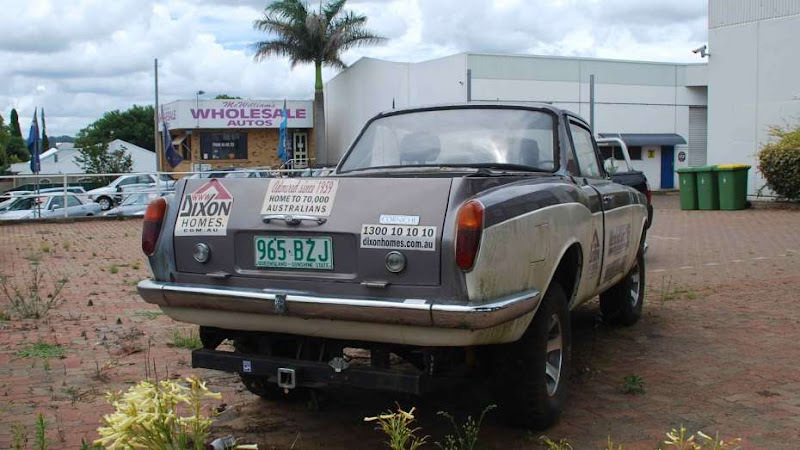 A Rolls-Royce Corniche Ute? It's absolute madness. And so Australian mate. 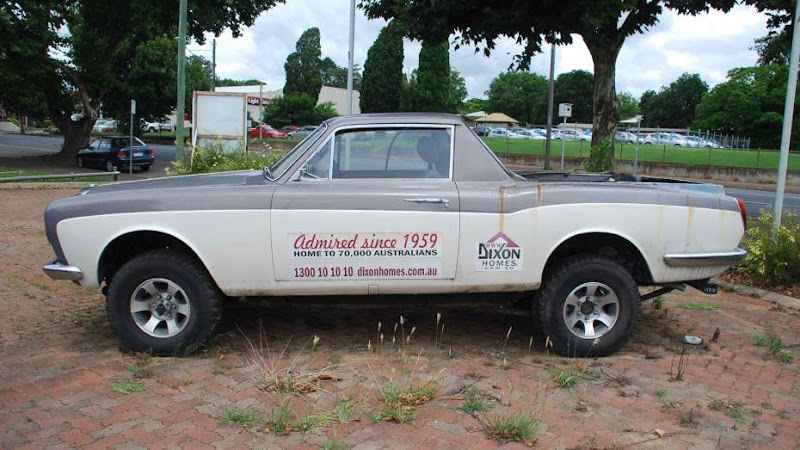 Weirdly, I think they have actually done a good job getting the lines right with the ute. Often utes are note quite balanced on a Silver Shadow body, due to the continuous slope of the body. But with the Corniche body, well it works! Using the photos, I was also to find it on Google Street view. Yep the car is still parked there! Go have a tour around the second largest inland city in Australia, Toowoomba, in South-East Queensland. What a shame to see a rather rare, early Silver Shadow HJ Mulliner - Park Ward 2-door saloon destroyed. 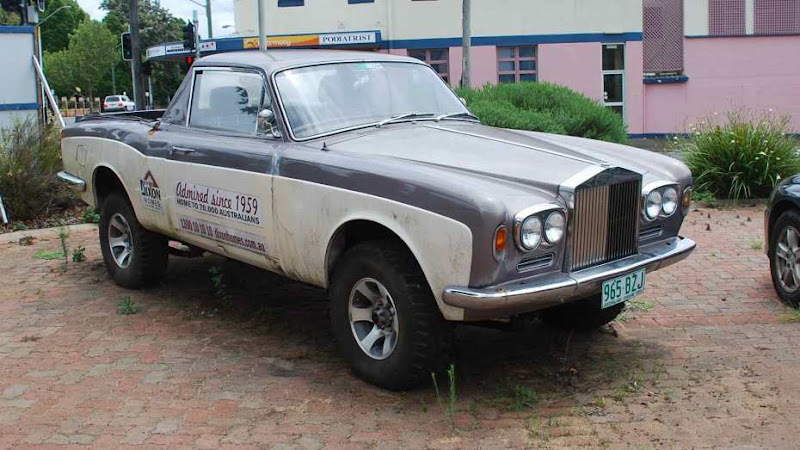 The undercarriage Looks more ute than Rolls-Royce.